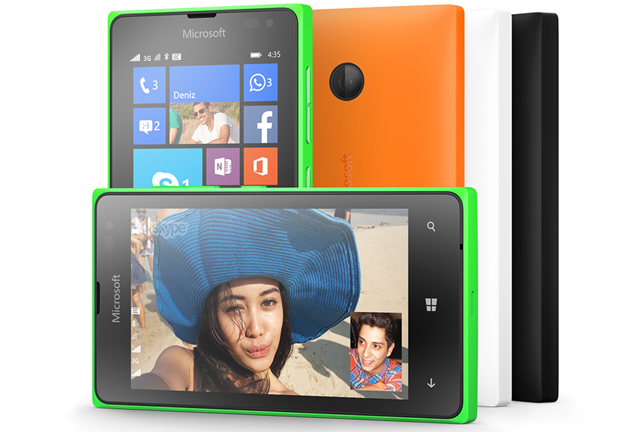 Home Smartphones Lumia 435 and Lumia 532 now available in the Philippines! Lumia 435 and Lumia 532 now available in the Philippines! Microsoft today announced the availability of the Lumia 435 and Lumia 532 in the Philippines for only Php4,290 (SRP) and Php5,290 (SRP) respectively. “With smartphones continuing to rise in popularity, there is a growing group of people who want a handset with all of the everyday smart essentials, but without the premium price tag,“ said Karel Holub, General Manager, Philippines, Microsoft Mobile Devices Sales. He added, “Whether you’re a first time smartphone user or just want more bang for your buck, Lumia 435 and Lumia 532 present a compelling option by providing everyday smart essentials for our more price conscious customers” said Holub. 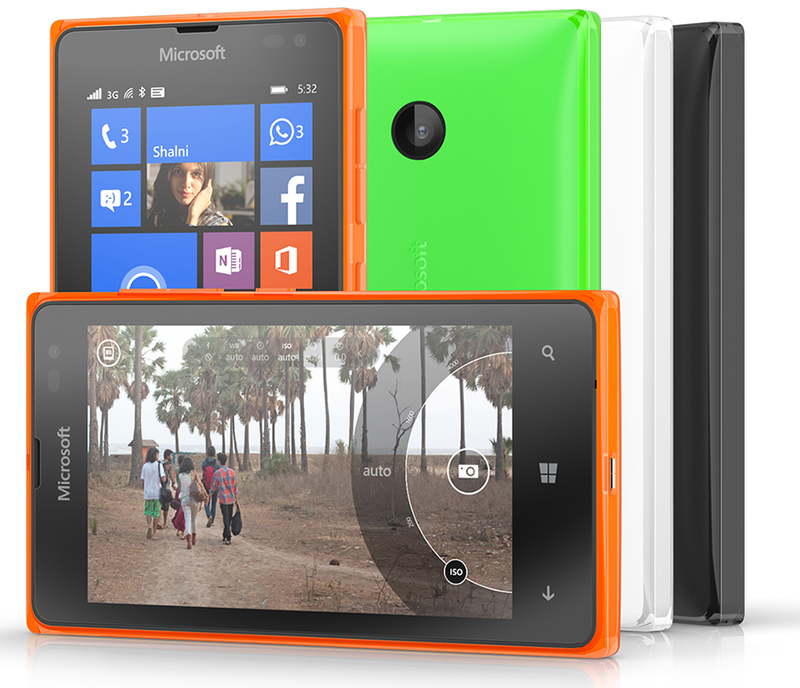 Lumia 435 is the first 400 series Lumia and our most affordable Lumia yet. With core smartphone features, the best Windows Phone experiences and access to the latest apps, it opens up the Lumia Windows Phone experience to even more people. The Lumia 435 is already available in GMA and will be available in key provincial areas of the Philippines within the next few weeks. Lumia 532 on the other hand, is a powerful quad core smartphone that builds on the success of the Lumia 530. With a premium layered design, Glance screen, front facing camera and more memory, Lumia 532 enables people to achieve their goals with the best of Microsoft’s experiences. The Lumia 532 will be exclusively available in Graphics’ Mindanao stores from March 20, 2015, and in key outlets within a couple of weeks. Both devices will be available in a range of colors including bright green, bright orange, white and black.